Elbow injuries are caused by repetitive motions and movements in a work environment that cause stress to your elbow joint. Often referred to as “tennis elbow,” these stresses can lead to serious ailments, which can inhibit your ability to perform your job properly, as well as cause tremendous physical pain for years to come. Work-related repetitive stress like this can affect those who work in the construction and railroad industries, as well as any other occupation that requires physical labor. If you believe that you’ve suffered an elbow injury as a result of work-related stress and wish to see if you qualify for a personal injury lawsuit, contact the Maurer Law Firm at 845-244-8343 today to schedule your complimentary consultation. We fight for those who live in the greater Hudson Valley area, including Fishkill, Myers Corner, Beacon, LaGrangeville and nearby areas of New York. These motions can place stress on the tendons and muscles in your elbow. The resulting pain from this injury is generally focused on the outside of the arm in the area where the forearm meets the elbow, but can also affect your entire arm, as the forearm muscles extend to the wrist and fingers. Other symptoms may include numbness, limited range of motion, and tingling or burning sensations. Tennis elbow is a common injury that affects many people, roughly three percent of the population, and in various occupations. 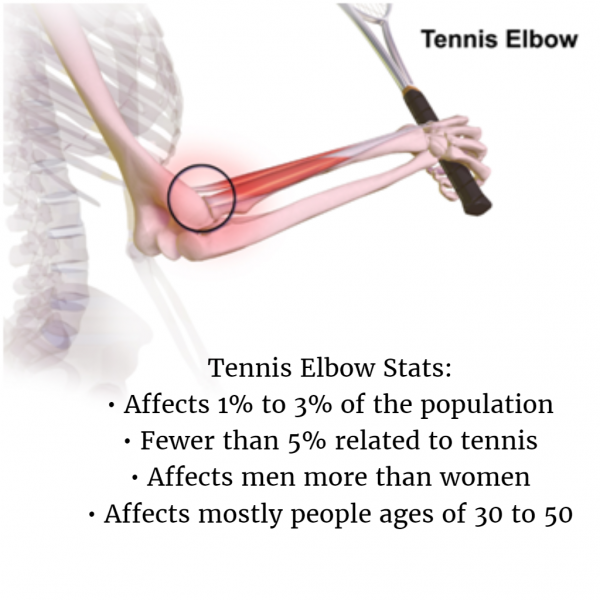 It generally affects those between the ages of 30 to 50 and only five percent of tennis elbow cases are linked to playing tennis. At the Maurer Law Firm, we understand that being able to successfully do your job is important to you and your loved one’s livelihoods. When you’re injured on the job it can negatively affect your life beyond the pain it causes. With over 30 years of experience, highly-skilled lawyer Ira Maurer will help you understand how to win a repetitive stress/cumulative trauma injury case. If you would like to learn more about pursuing a personal injury claim for your work-related trauma, contact us today at 845-244-8343 today to schedule your complimentary consultation. We fight for those who live in the greater Fishkill areas, including nearby areas in New York.